Jennifer M. Eaton, 9781949046038, 482pp. The South Jersey Slasher strikes again tonight. The clock is ticking--and Tracy is missing. Again. 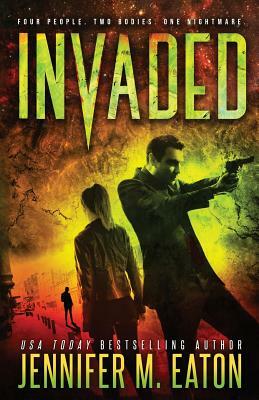 If you love the emotional connection of Jennifer L. Armentrout, the alien possession in THE HOST, and the dark intrigue of Criminal Minds, you'll die for INVADED.